But when ongoing work or personal issues are the source of stress, our bodies remain in an agitated state for extended periods of time, causing harm. 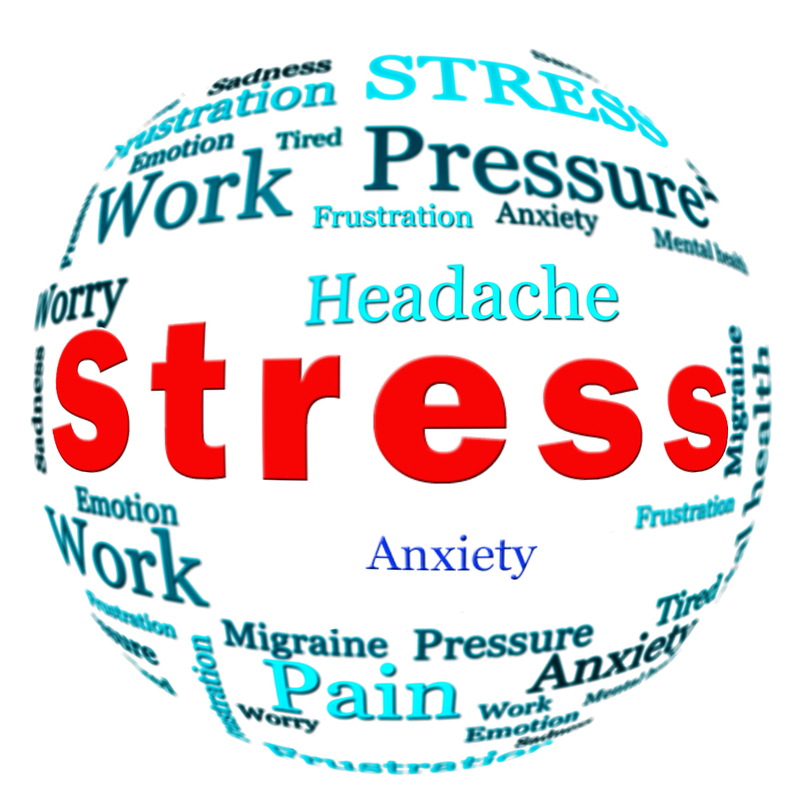 It is this chronic stress that most people experience in their daily lives that leads to physiological changes that can exacerbate or cause so many health problems and conditions. Stress weakens the immune system because of increased cortisol. Most people know cortisol as the stress hormone that makes belly fat. However, few understand that cortisol also weakens our immune system. It is where the term cortico-steroid comes from. Cortisol is an immunosuppressant, it reduces the number of white blood cells in our body. White bloods cells are the foundation of our immune system. They are responsible for producing antibodies and destroying viruses, bacteria and tumor cells. We may not always be able to eliminate the stressors in our lives but we can change how our body reacts to them. Acupuncture is a tool that helps our bodies reverse and cope with the negative effects of stress. It naturally regulates our nervous system which leads to a better functioning immune system. By creating a sense of profound relaxation, acupuncture also can improve our overall state of mind, and promote a sense of well-being or health. New to acupuncture? Read more about acupuncture here. If you live in Florida and would like to set up a free consultation at our Orlando Acupuncture office click here. To find an Acupuncturist near you click here. Friedman MM, et al. Family nursing: Research, theory, and practice (5th ed.). 2003. Upper Saddle River, NJ: Prentice Hall.